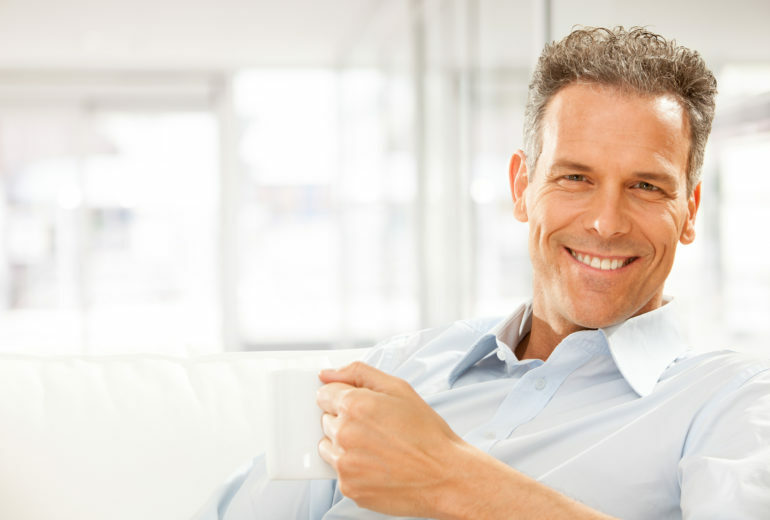 Cosmetic Dentist in West Palm Beach | What is Botox? Botox is a prescription medicine that your dentist can inject into the facial muscles. This reduces the appearance of fine lines and wrinkles by blocking nerve impulses. These nerve impulses reduce muscle activity that causes the formation of lines. If you have crows feet, frown lines between your eyebrows, laugh lines, or fine lines around your mouth, Botox can fill them in. And, with up to four months of results, you don’t have to worry about it on a daily basis. Also, you can use Botox to treat TMJ and bruxism, reducing tension and headaches. Getting Botox isn’t painful but it can be a little uncomfortable during the injection. It is a needle going through your skin. But, it is very small and only takes a quick couple seconds to release the Botox. Also, when you see a professional, they know what it takes for a seamless time in their chair. 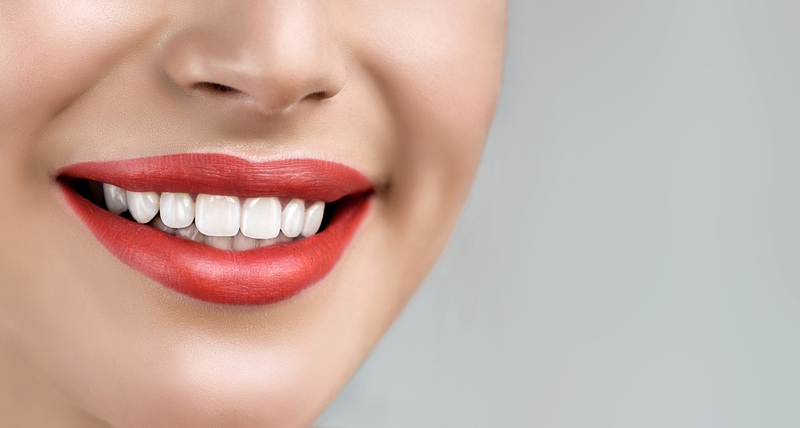 You deserve a beautiful smile that you can show off confidently! 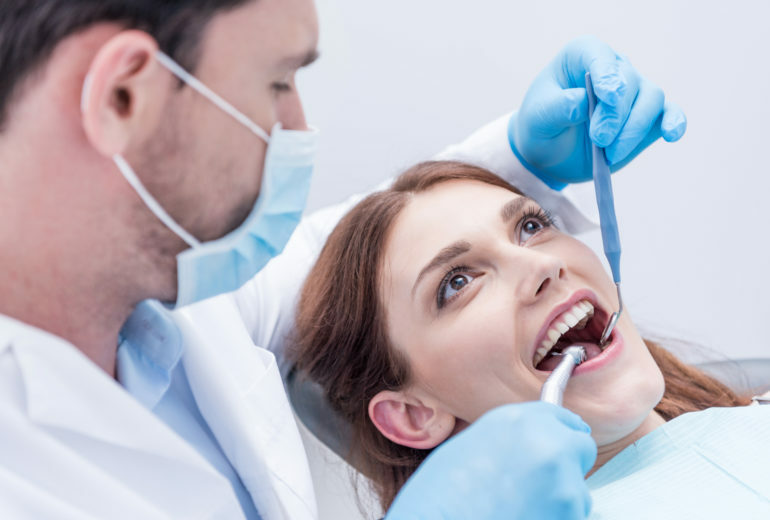 So, if you’re interested in what a cosmetic dentist in West Palm Beach can do for you, give us a call at Premier Dentistry to schedule your next appointment.